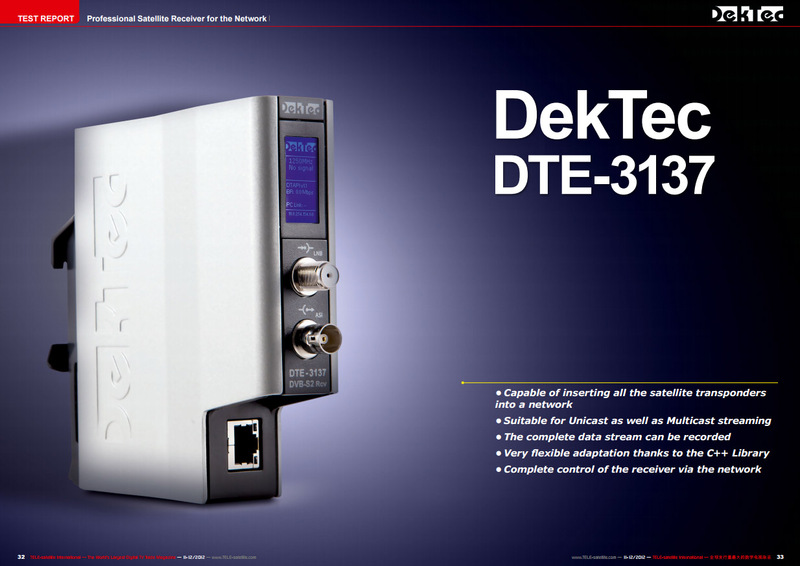 When using the DTE-3137 for receiving modulated signals, the DTU-315 can be the alternative for modulating. When advanced DVB-S2 signals need to be received, such as 16-APSK, 32-APSK, Generic Stream, VCM/ACM or MIS (multiple input stream), or baseband frames (BBFRAMEs) need to be processed, then DTA-2137C is the best choice. 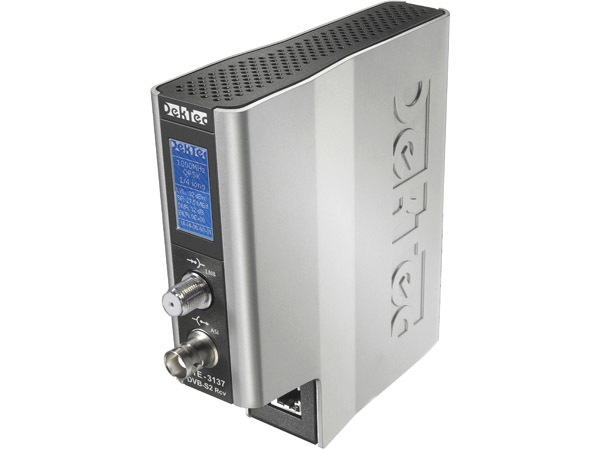 DekTec's low-cost compact module for receiving a full DVB-S2 or DVB-S transport stream and outputting it as ASI. DTM-3237 includes reception and forwarding of transport streams or baseband frames (BBFRAMEs). If you require a webinterface or SNMP for control, then the DTE-3137 is the best choice if you.